After committing a historical fraud case with a damage amounting over billions of dollars, the con man escapes the country and is reported dead overseas. 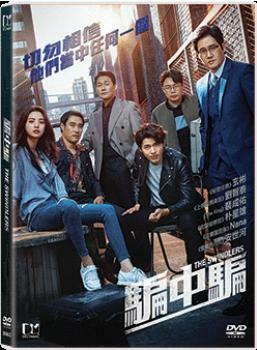 When rumors spread that he is witnessed alive, prosecutor Park Hee-su (YOO Ji-tae) decides it's time to end their ties with him to avoid a corruption scandal. Prosecutor Park and a couple of swindlers under his wing track down a crook who can lead them to the con man. But they find themselves a step behind Ji-sung (HYUN Bin) who is also after the con man for a personal revenge. Realizing that they are all after the same man, they decide to team up, but each are with their own hidden motives.